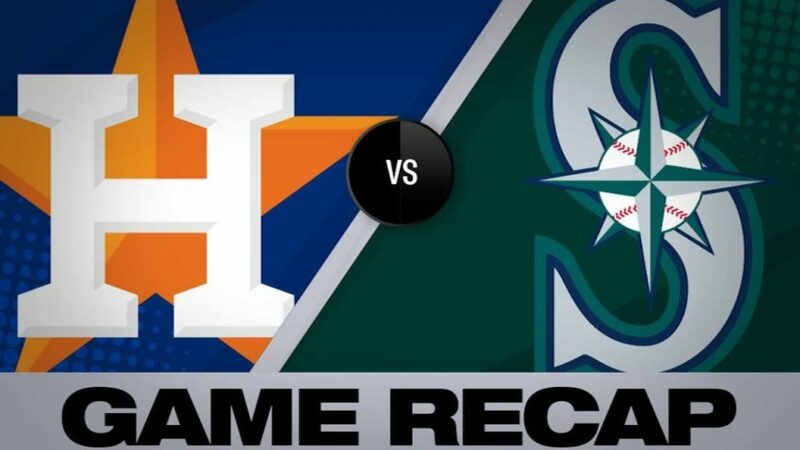 Mission Control Houston: The sweep is complete in Seattle … GO "ASTRONAUTS "… on to the next foe in Oakland. Mariners coming back to reality. NOW…MAY B CAN GET SOME RECOGNITION !